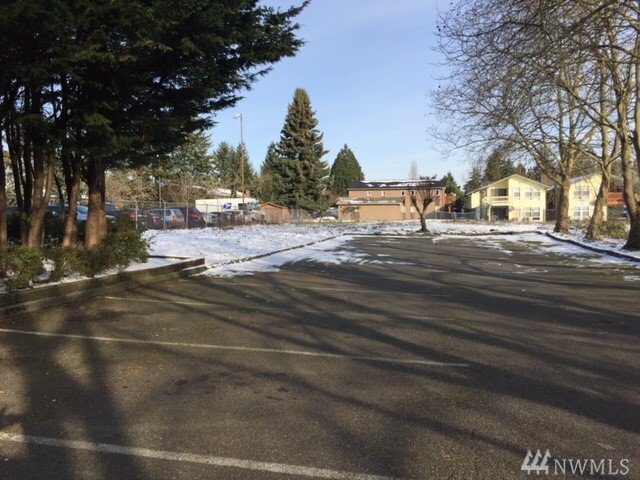 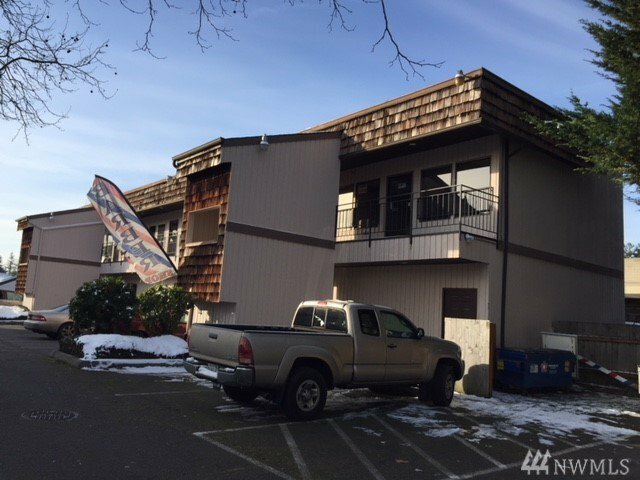 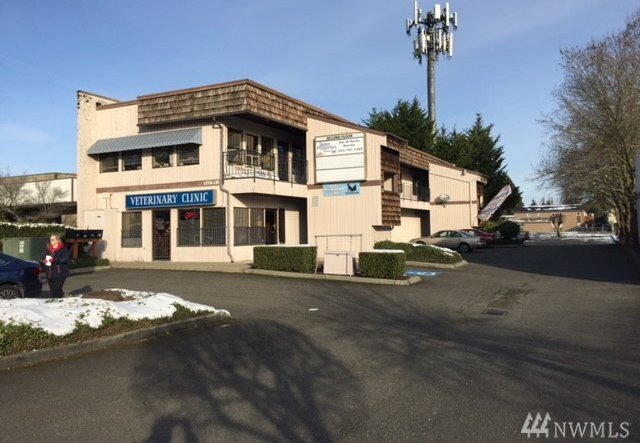 Rare opportunity to own a 4-tenant office/retail building on Kent Easthill! 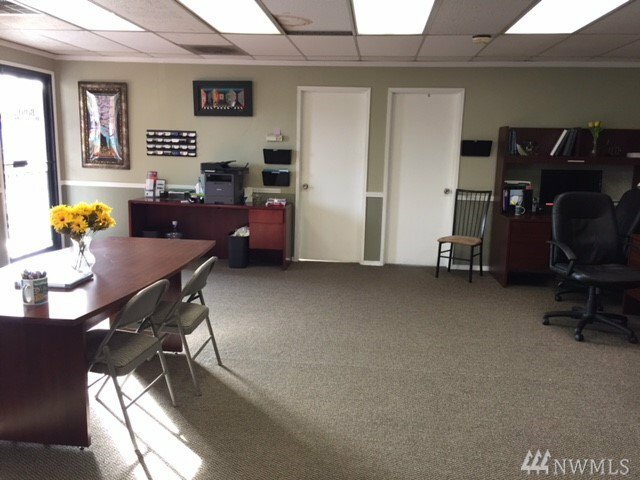 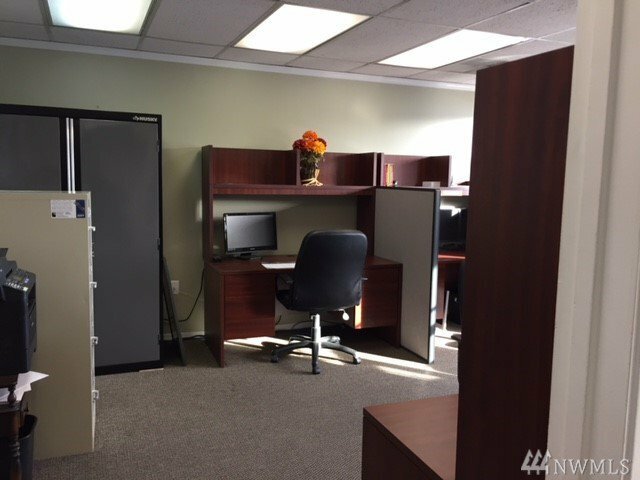 Long term vet clinic on the main level with real estate office and tax accountant on the second level. 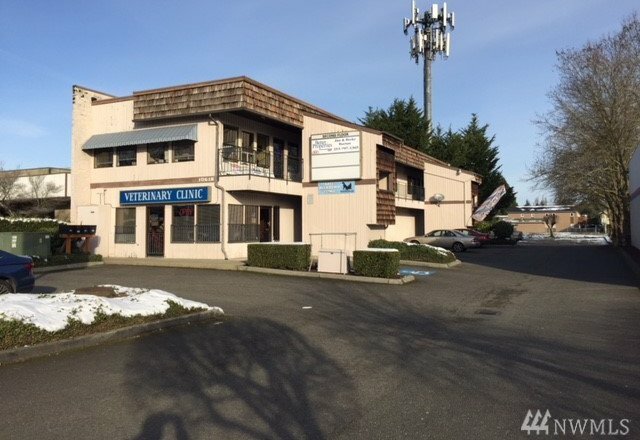 This building also has additional land to the north which can be built out for an additional building!